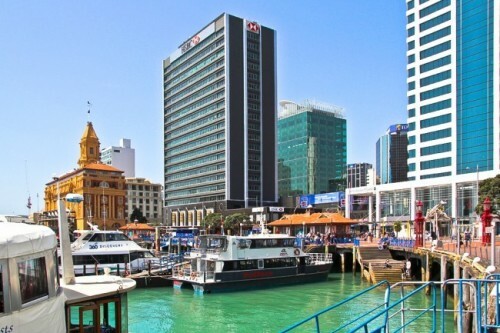 "Unique New Zealand Auckland - 7% discount on any course"
Unique New Zealand is the school on the beach and since 1989 has provided high quality English courses to adults, teens and juniors from more than 35 countries. In 2014 we will be celebrating our 25th anniversary! We have a dedicated team of admin staff and teachers who will do their best to make sure that your English improves and you have a fantastic experience too. 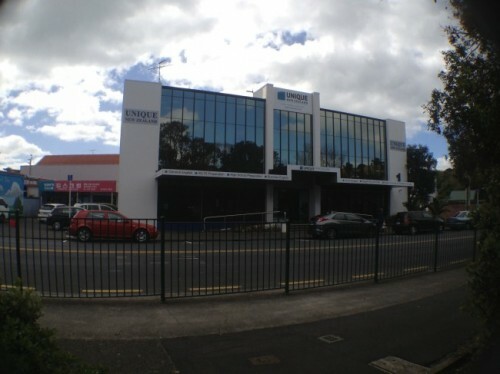 Unique New Zealand is registered as a private training establishment rated Category 1 by the New Zealand Qualifications Authority. Click here to check our accreditations. We are also signatories to the New Zealand Qualification Authority's Code of Practice for Pastoral Care of International Students. General English courses are ideal for students who would like to improve their communication skills. At Unique, General English courses are available full-time (25 hours per week), or part-time (15 hours per week). These courses prepare students for university study in New Zealand or another English-speaking country. 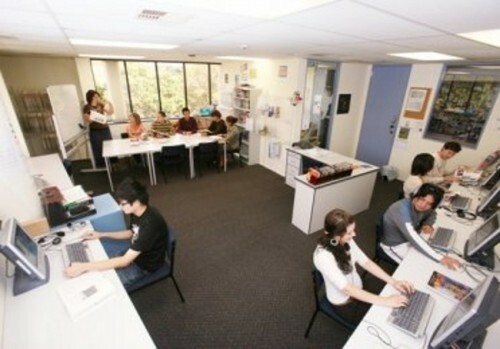 The courses prepare students for the IELTS examination. Free Practice IELTS tests are also run twice a week for EAP students who want to practise before their actual tests. Your EAP teacher can give you more information about these. Students can prepare for TOEFL or Cambridge examinations at Unique. These courses are offered subject to demand. This course is perfect for students planning to work in an English-speaking environment. 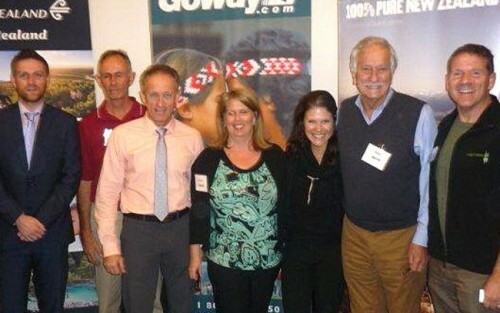 Students gain the confidence needed to work in New Zealand. The General English course is ideal for teenage students who would like to improve their communication skills. The EFS course prepares students for high school study in New Zealand. Students improve their English level and develop the academic skills and confidence needed to succeed at high school. This course has been developed with input from our local high school partners. Many students pathway on to local high schools after studying this course. Unique New Zealand has a special relationship with Rangitoto College, a local high school only a 5 minute drive from our school. Many of our students pathway to this school after they have studied on our English for Further Studies course. This course is for students aged 8-18 years old. Students improve their English skills in the mornings and enjoy sightseeing or activities in the afternoons. This course is specially designed for junior students (aged 8-12). Lessons are conducted in a fun and friendly environment. Come and study English as a family at Unique. Unique offers English courses for children and adults. Every year Unique welcomes families from around the world. Children study English in our junior & teenage courses while their parents join adult classes. It's possible to visit New Zealand as a family for a short stay or long-term. Unique can also provide a range of accommodation options for families. Many of our family groups prefer to live together in a rented apartment close to Unique. Flexible homestay options are also available. Coming to NZ together as a family is an amazing experience. 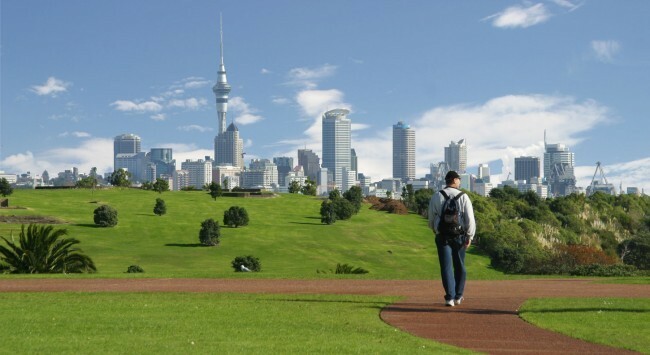 Unique New Zealand prepares students for high school study in New Zealand. The English for Further Studies (EFS) course is the ideal preparation for studying at a New Zealand high school. Since 1989 Unique students have studied successfully at more than 40 high schools all over New Zealand. Unique helps students improve their English in order to enter university in New Zealand or other English-speaking countries. The English for Academic Purposes / IELTS Preparation course is for students planning to study at university. Students learn the skills they need for university study, and also prepare for the IELTS examination. Unique's teachers are experienced IELTS teachers and some are also IELTS examiners. 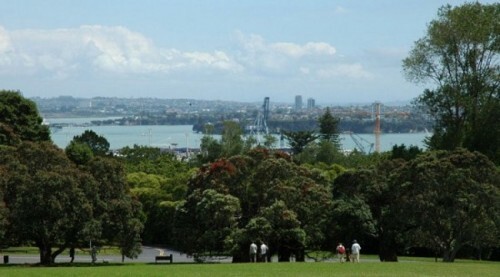 Living with a New Zealand homestay family is the best way to practise English and experience New Zealand life. Unique uses quality homestay families who take great care of students. Many of the families are within walking distance of the school. Some of the families are a short bus ride away. Younger students (aged 13 or under) are usually driven to and from Unique by their homestay parents.